It’s been over two months since the initial release of Windows 10 1809 and there is no stopping the issues that continue to push Microsoft to put upgrade blocks in place. The Windows maker has now confirmed a fresh new problem that could result in some users being unable to save Microsoft Office documents. Microsoft and Morphisec have identified an issue on devices that have installed Morphisec Protector or another application that uses the Morphisec SoftwareDevelopment Kit (SDK) including: Cisco AMP for Endpoints. These applications may impact customers’ ability to save Microsoft Office documents. Microsoft has suggested uninstalling the affected application and installing the updated versions when available. In the meantime, the company has put an upgrade block on machines affected by this issue and has advised users not to manually install Windows 10 1809 until the issue has been resolved. “We are working with Morphisec and Cisco to address this issue in updated versions of their applications,” the Windows maker said in its updated advisory. 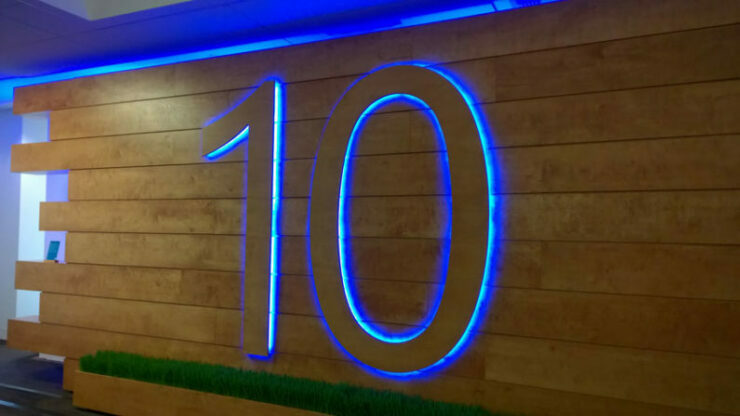 Microsoft originally released Windows 10 October 2018 Update in October. However, it pulled it back after just a couple of days due to a plethora of issues being reported. An additional four weeks were taken before the latest edition of Windows 10 was released to the public again. However, since then we continue seeing more problems being reported. Microsoft has itself updated the history page over a few times, confirming various issues affecting a limited number of units. The problems affecting version 1809 may not be widespread but since 2015 when the original version of Windows 10 was released, we have never seen so many reports around a single Windows 10 version that would push the company to put upgrade blocks in place. Microsoft has promised to change its development and testing policies, but the October Update 2018 is yet to benefit from those changes.